Sabadell has just announced the sale of real estate assets to the fund Cerberus for 9.1 billion euros. 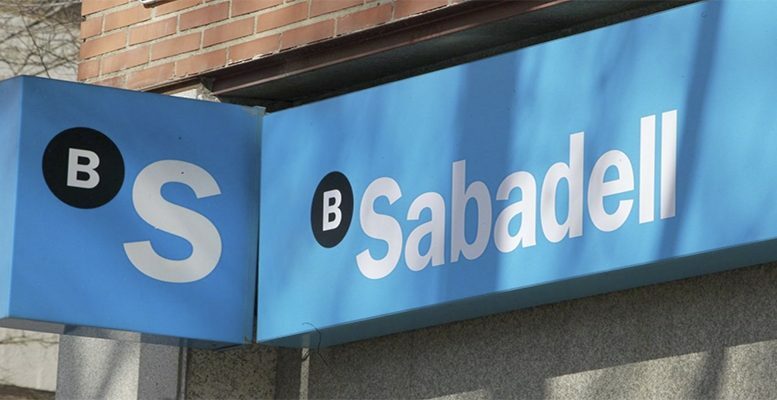 The assets have been given a net value of 3.9 billion euros, which means Sabadell will have to make provisions for 92 million euros. Cerberus will hold 80% of the joint Enterprise called NewCo, leaving Sabadell with 20%. Specifically, the operation has been structures through the issue of two portfolios of real estate assets commercially named “Challenger” and “Coliseum”. In the opinion of Bankinter, the sale of the unproductive shares will allow the bank to reduce its capital consumption and improve the quality of its balance. Finalising the operation, once the authorisations have been obtained and the conditions fulfilled for all of the portfolios, will mean the transfer of control over the real estate assets and their removal from Sabadell´s balances. For its part, Solvia Servicios Inmobilarios, which remains fully owned by Sabadell, will continue to provide servicing for the real estate assets in the operation on an exclusive basis. At the beginning of July Sabadell had already agreed with the Norwegian fund Axacor the sale of Galerna, a less valuable Project the bank held with for portfolios for sale. Sabadell agreed the sale of the Galerna portfolio to Axactor for 9 billion euros. However, the Deposit Guarantee Fund must give the green light for the sale of this portfolio, because its assets are real estate originating in the old CAM -Savings Bank of the Mediterranean. The organisation is committed to assuming 80% of the losses.